Clay Chandler, director of communications for Gov. Phil Bryant, holds Mississippi's new standard license plate Thursday, May 10, 2018, at the Capitol in Jackson, Miss. It will display the state seal that includes the phrase, "In God We Trust." Republican Gov. Bryant unveiled the new design on Twitter. It will be available beginning in January 2019. The American Humanist Association sent a letter Thursday to the state's revenue commissioner and attorney general. It demands that Mississippi either set a new standard license plate design without a religious phrase or allow people to get another license plate design without paying an extra fee. 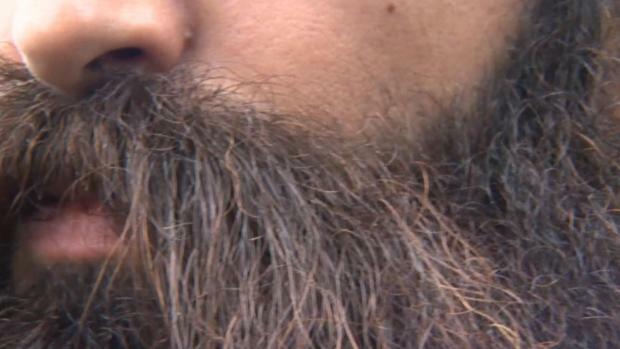 The association says it could sue Mississippi if the change is not made. 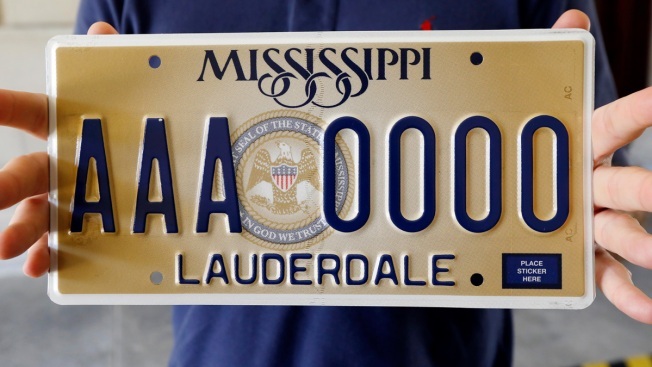 Mississippi offers several specialty license plate designs that cost $30 extra per year. The new standard license plate has been sold since January. The center of the license plate shows the state seal, which includes "In God We Trust."